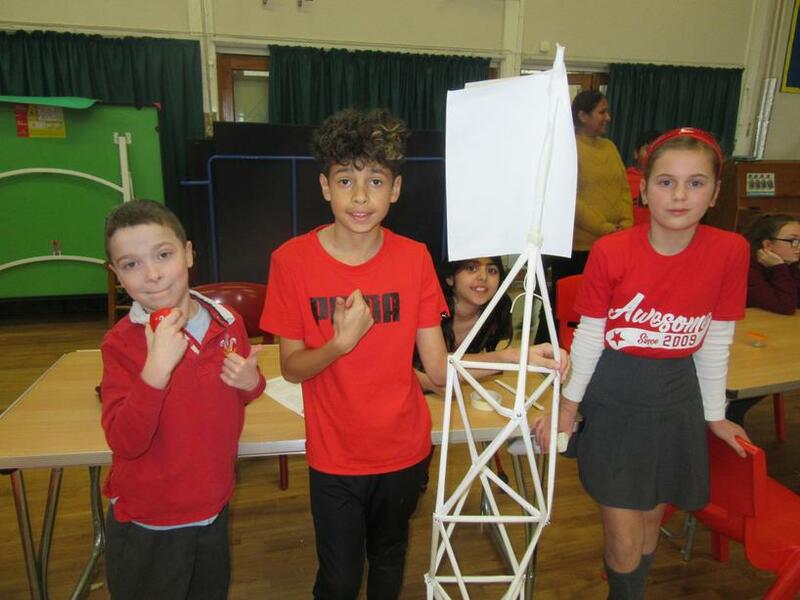 This week we have been engaged in a variety of Science, Technology, Engineering, Art and mathematics learning opportunities. 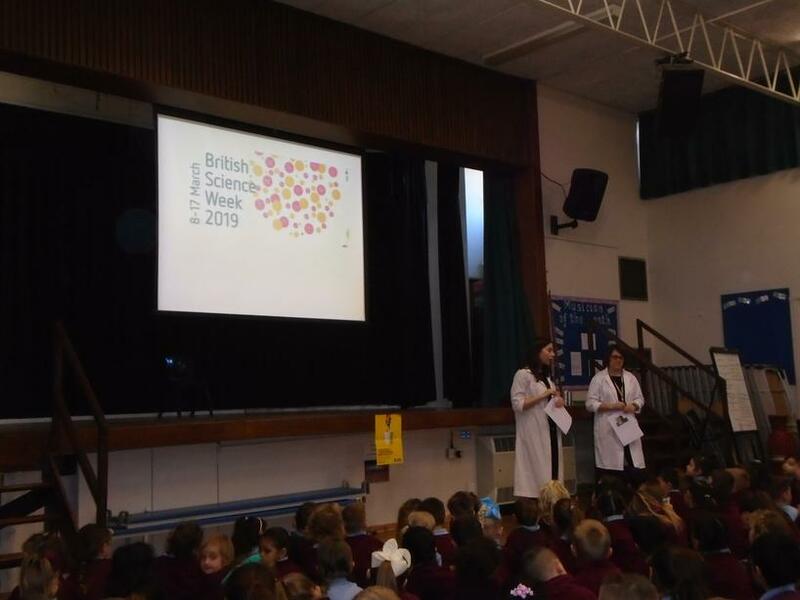 The theme of the week was 'Journeys' and our resident professors Paice and Marshall started the week by telling us all in assembly the story of how engineers, designers, mathematicians and scientists collaborated to create the Channel Tunnel. 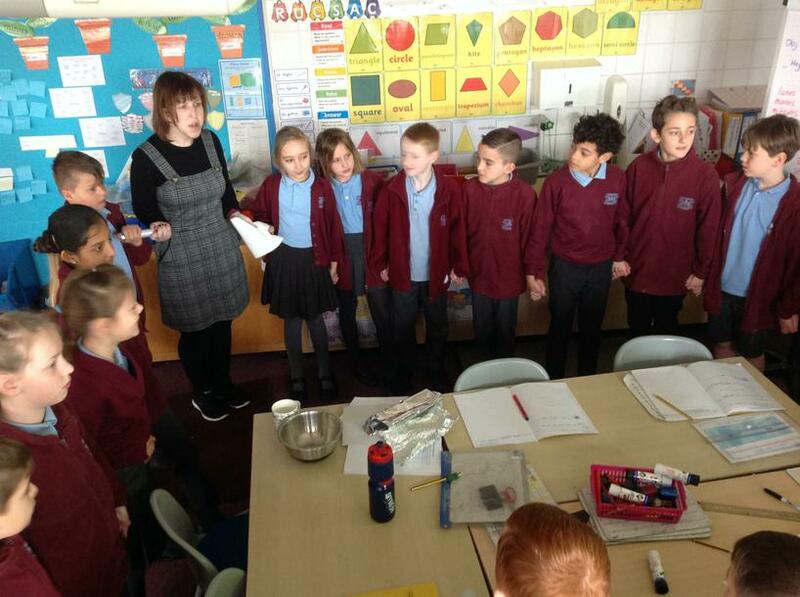 Children in Early Years learnt about solids, liquids and viscosity. They predicted what would happen when eggs are dropped on different surfaces and made balloon rockets. 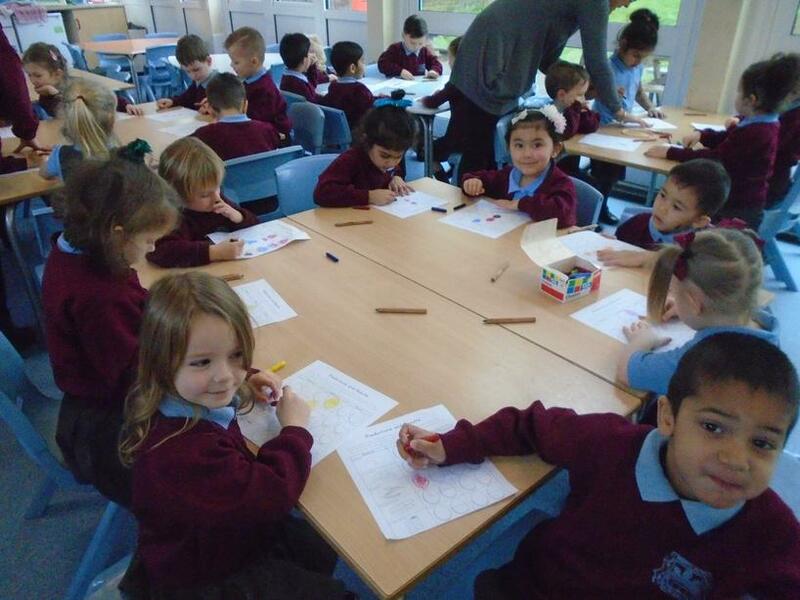 Older children helped Nursery and Reception to make brains and learn about the function of different parts of the brain. 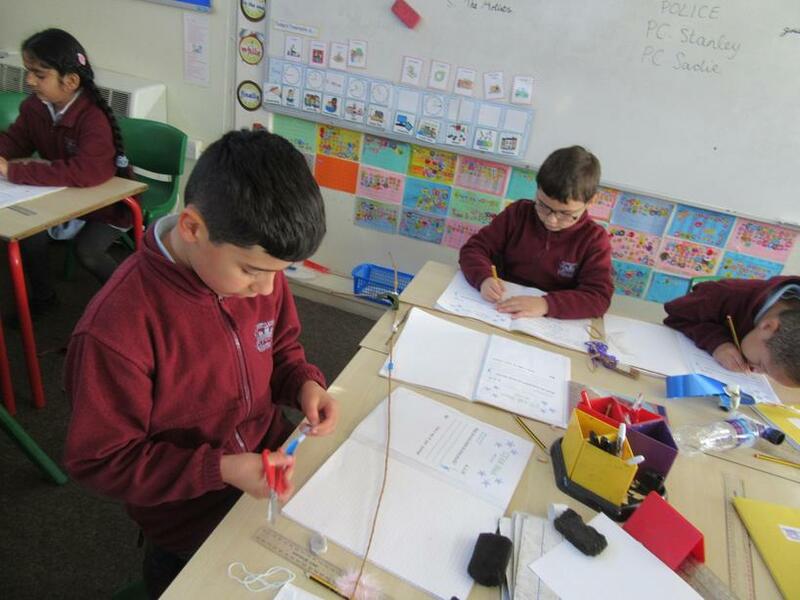 In Year 1 children investigated static electricity inspired by the newt scene in the book 'Matilda.' They create chemical reactions by mixing acids and alkalis and used washing-up liquid to capture the bubbles. 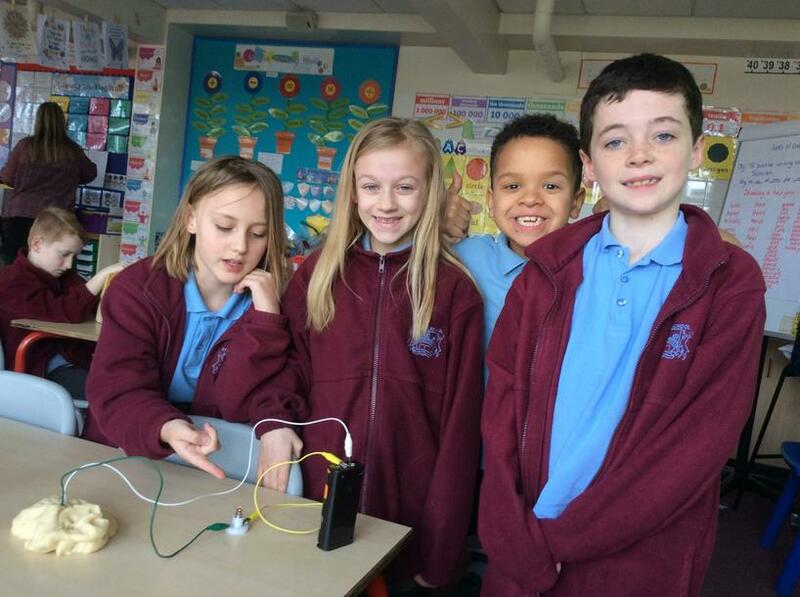 They learnt about bees and pollination. 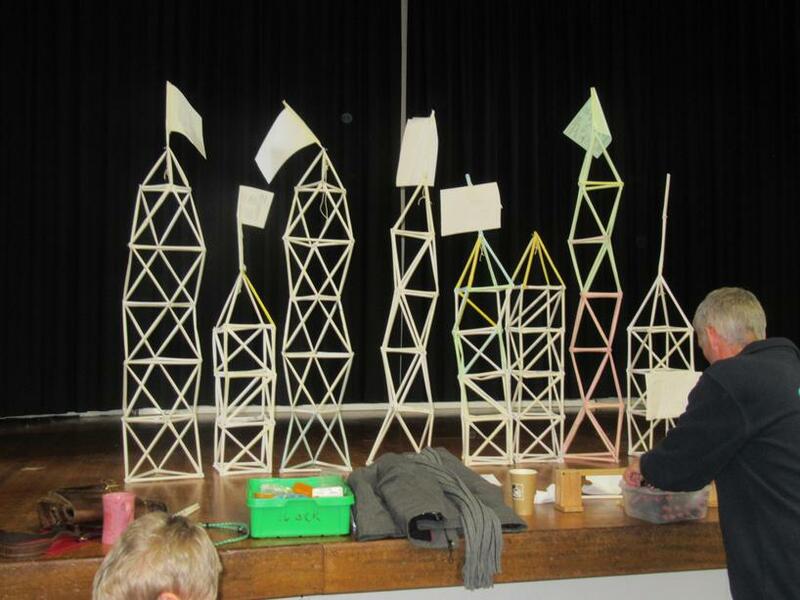 In Year 2 children learnt about plastic in our oceans and designed and made board games. 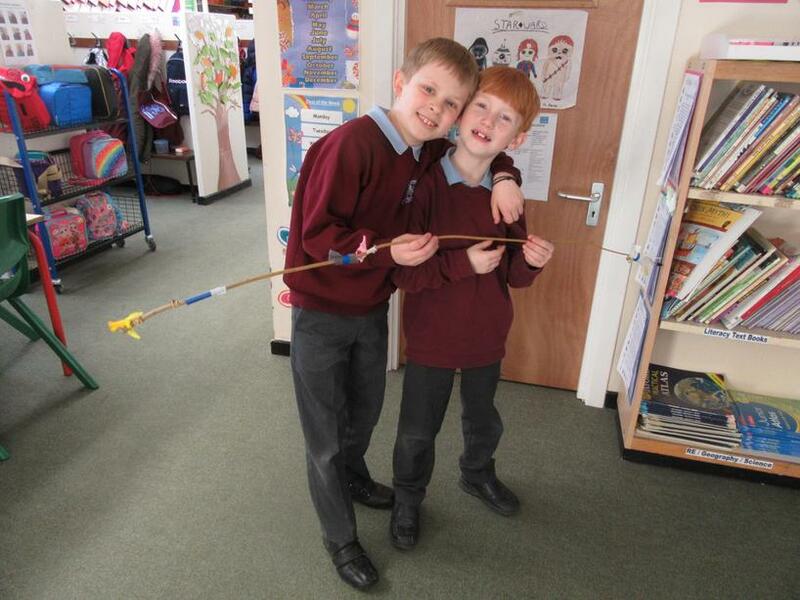 They experimented with aeroplanes to learn about air resistance and made wheels and axles. 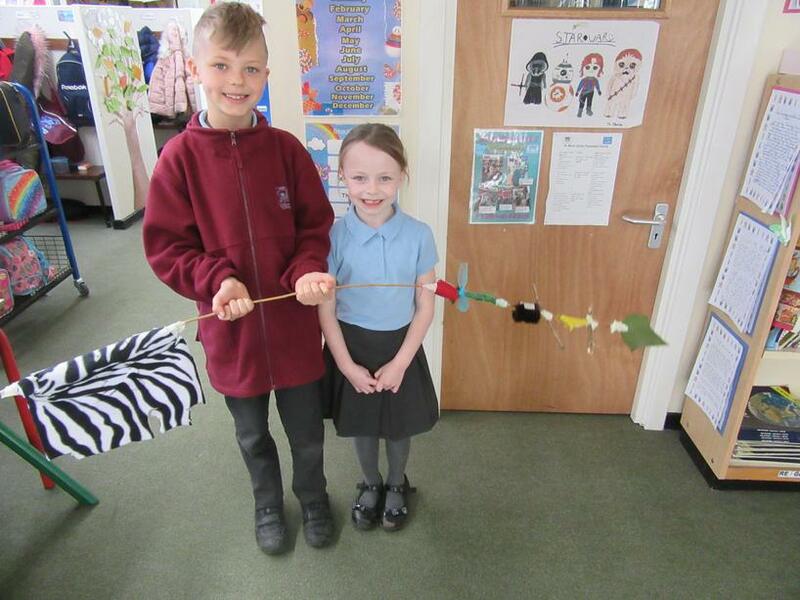 In Year 3 children enjoyed gathering natural materials for their journey sticks and making fact files to accompany their brilliant bird sculptures. 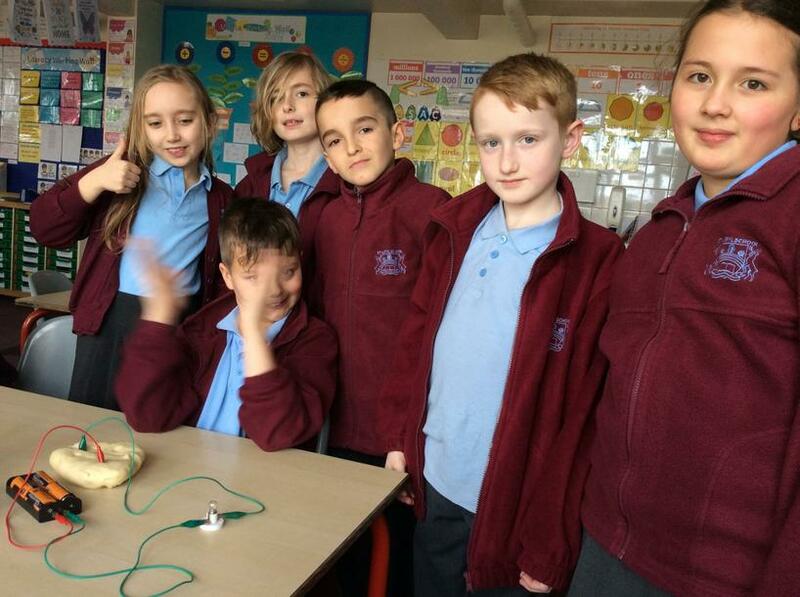 Children in Year 4 enjoyed making electrical circuits using saltdough and then using their maths skills to construct pictograms. 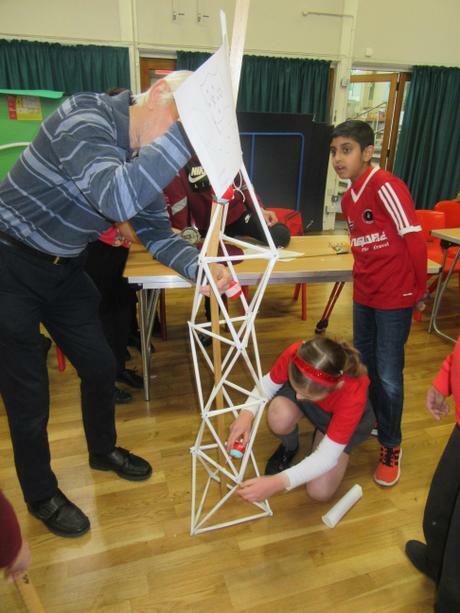 In Year 5 the children experienced a whole day of design technology when they made frame structures. 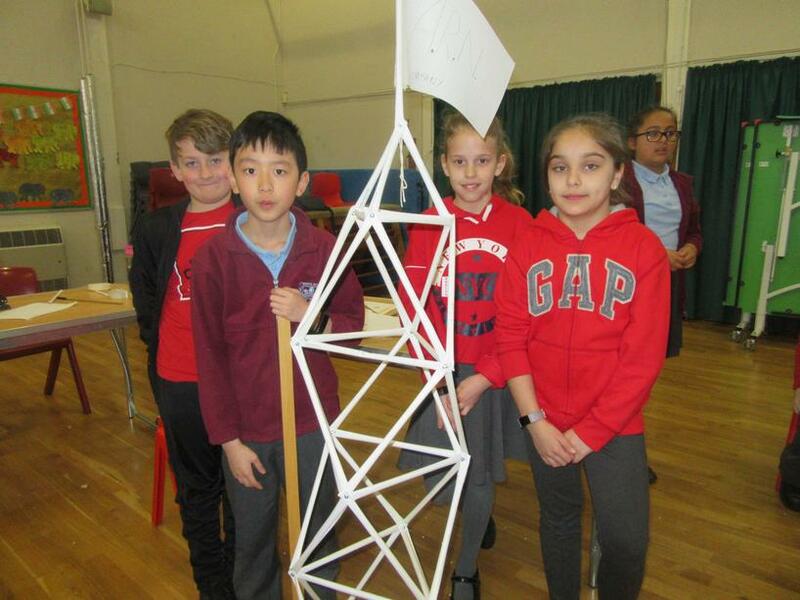 In Year 6 there was a space theme with children writing newspaper articles based on 'Space Oddity', making lunar buggies and pie charts. 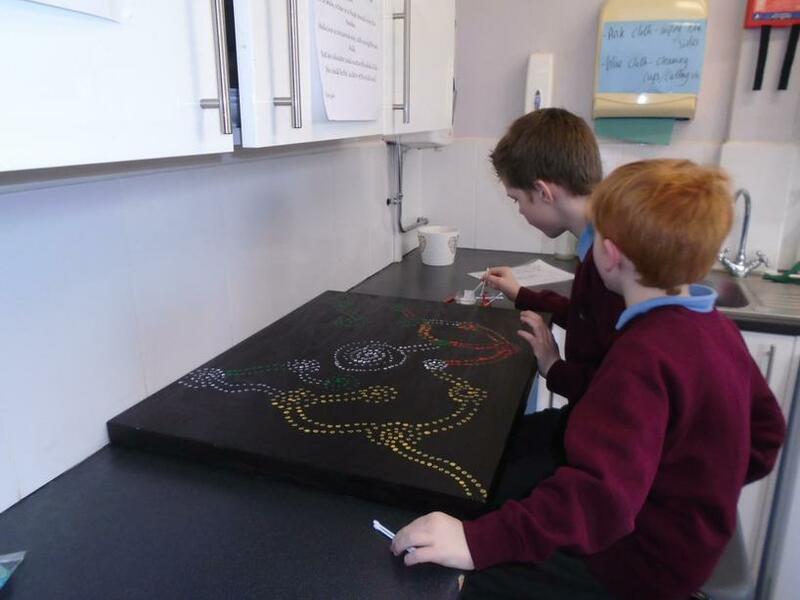 Meanwhile our arts ambassadors created some stunning work based on Aboriginal art. 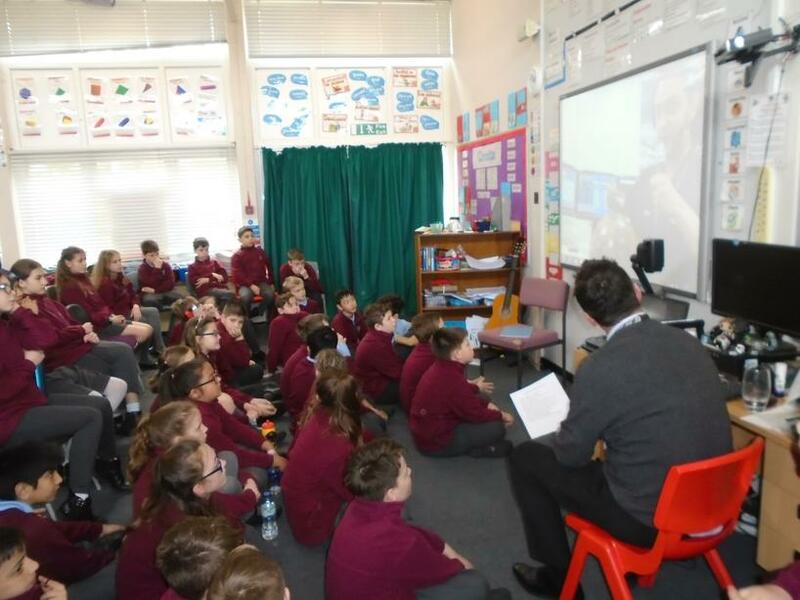 One of the highlights of the week was when children in Years 5 and 6 participated in a Skype interview with Tim from the European Space Agency. 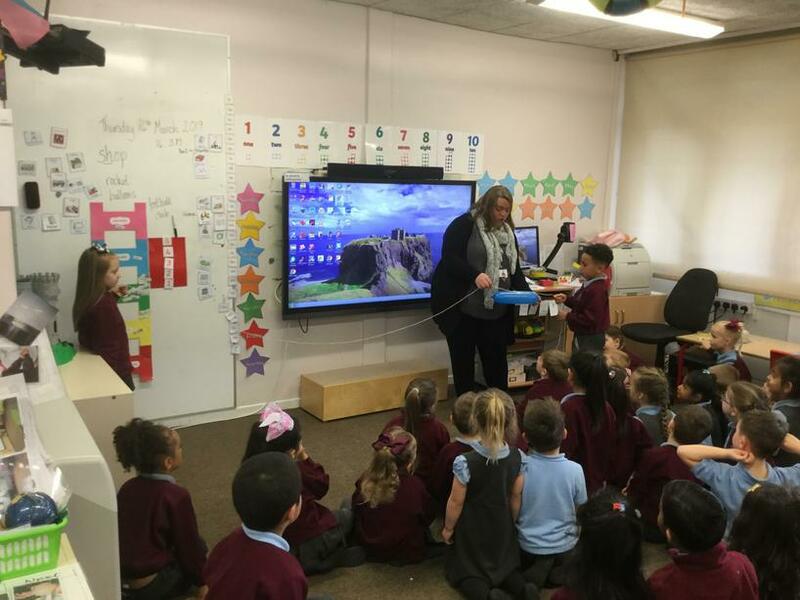 All of this amazing learning was shared with parents at a special assembly on the Friday. What a fantastic week of inspirational learning!